All organizations looking to maximize performance and productivity of all employees everyday of the year, not just on review days. 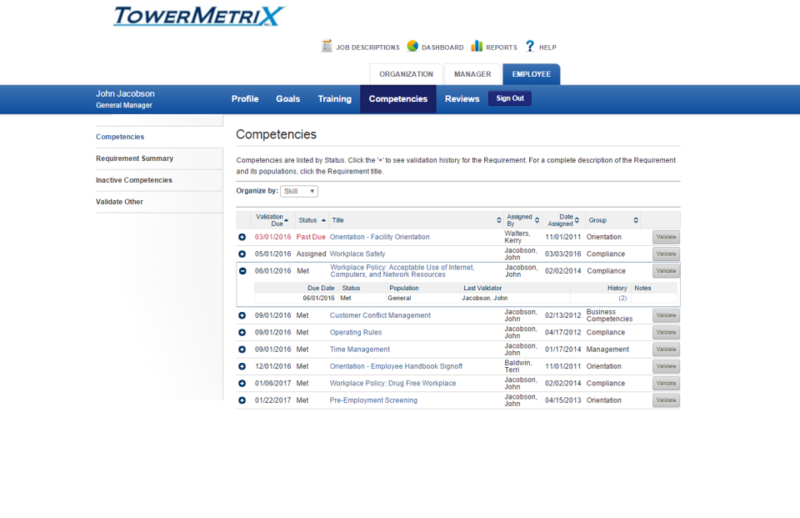 Pros: TowerMetriX provides us a with an easy and efficient way to tracking employee certifications. The software enables us to automatically send weekly email notifications to employees that provides them with a reminder of any upcoming expiration dates with regard to their certifications. Cons: I honestly can't think of anything that I don't like about the software or the customer service that we have received. 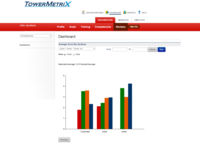 Overall: The customer service that we receive from TowerMetriX is second to none. Any questions and/or concerns pertaining to the software are typically addressed and fixed within 24 hours. 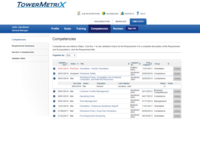 The website is user friendly and provides our employees an easy way to track their certification due dates. 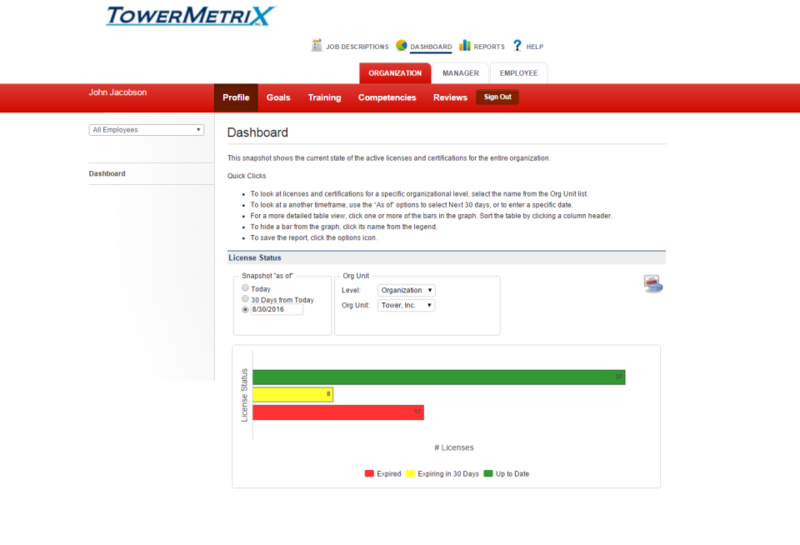 TowerMetriX also contains an observation and evaluation component that is easy to use and navigate. 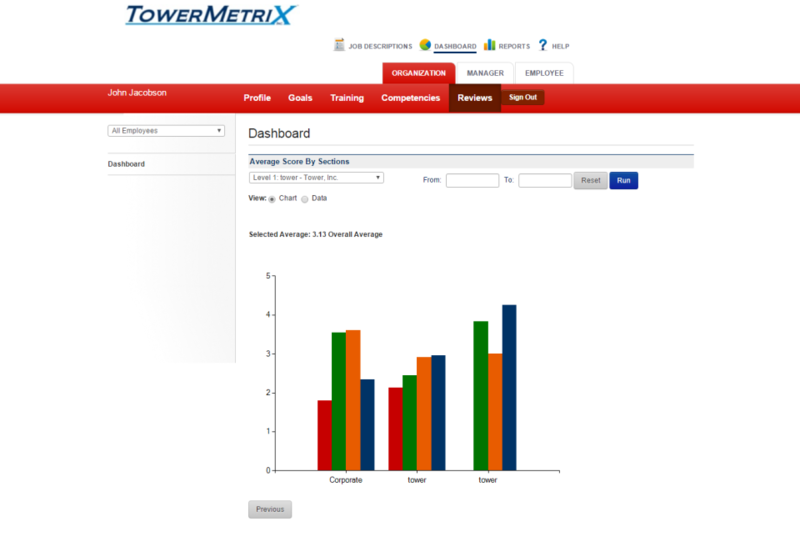 Teachers and administrators often comment how easy and user friendly TowerMetriX is as they navigate their way through the teacher observation process. TowerMetriX also provides employees the opportunity to electronically sign-off on our annual harassment, non-discrimination and confidentiality policies. This feature has saved us countless hours of time collecting, sorting and verifying that each employee has submitted their required documents. 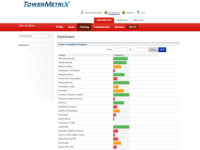 Pros: Towermetrix is pre-loaded with all of the resources need to provide employees with an intensive Danielson based observation. Paperwork is eliminated and the process is streamlined. 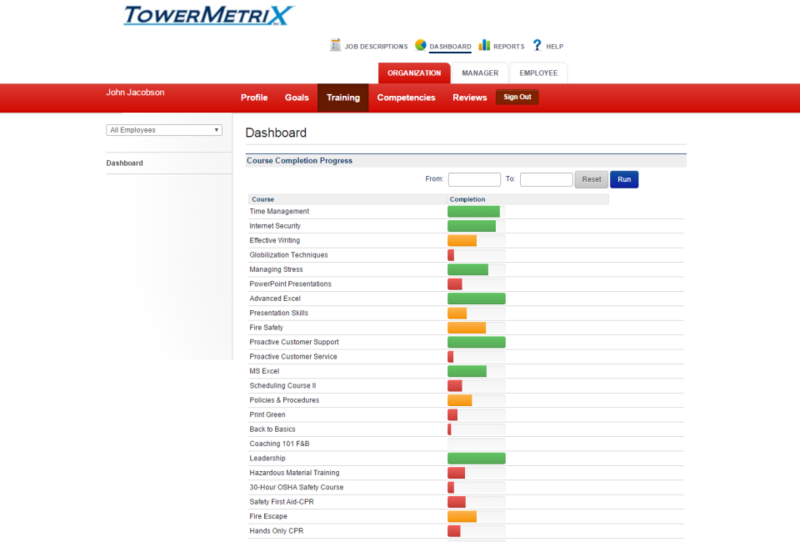 Overall: We have been using Towermetrix for teacher evaluations and employee policy reviews for two years. The program is easy to learn, functions without error and has streamlined our evaluation and observation process. Recommendations to other buyers: The Customer Service team is outstanding. Whenever you need support one phone call gets you directly to a specialist. Our inputs are even used to improve the system moving forward. 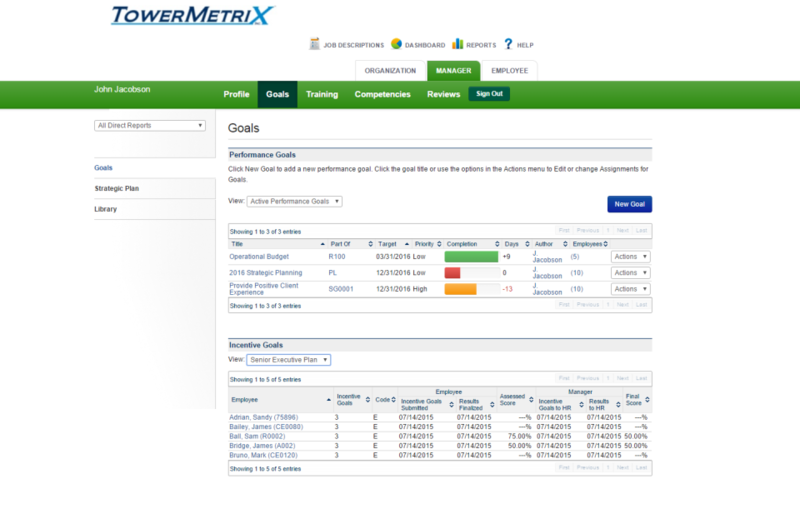 Pros: The software has streamlined the evaluation process for teachers and administrators. We have a data warehouse for our supervision model. Overall: The experience has been extremely positive! Anytime we require assistance, they promptly and kindly respond with directions and solutions. They value their customers and listen! Pros: Software is very easy to use. Customer Support is EXCELLENT. I've always had my questions answered within minutes. Overall: I am in charge of keeping track of all employee clearances. This system has been excellent at organizing all of the information and most importantly keeping track of it. 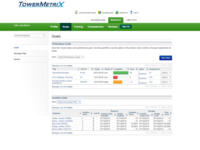 The system automatically contact employees when their clearances are nearing the expiration date.